On 4th February 2018, a new dialysis center was inaugurated at Valpoi Community Health center, Goa. 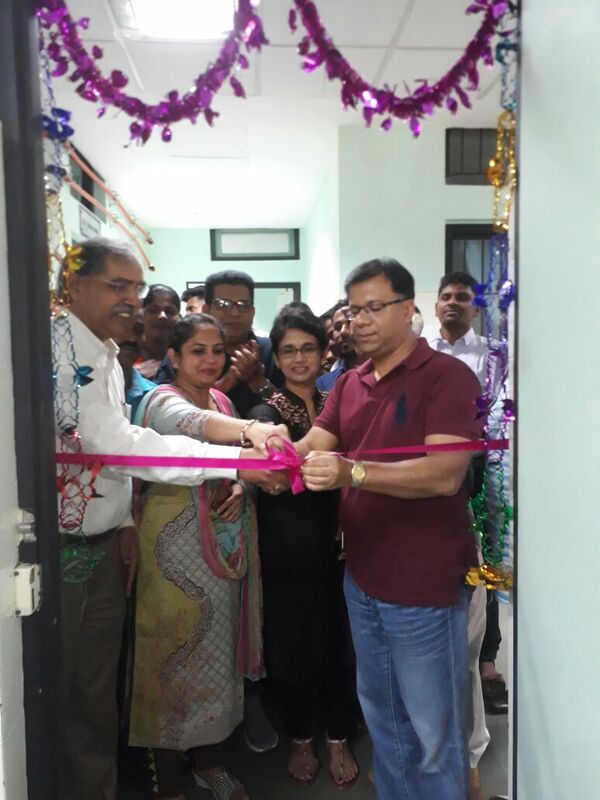 This inauguration was conducted by honorable Health Minister Mr. Vishwajit Rane. Apex Kidney Care is preferred partner for Corporate companies as well as Government Institutions. Apex Kidney Care is the technical partner for operating and managing this new dialysis unit.